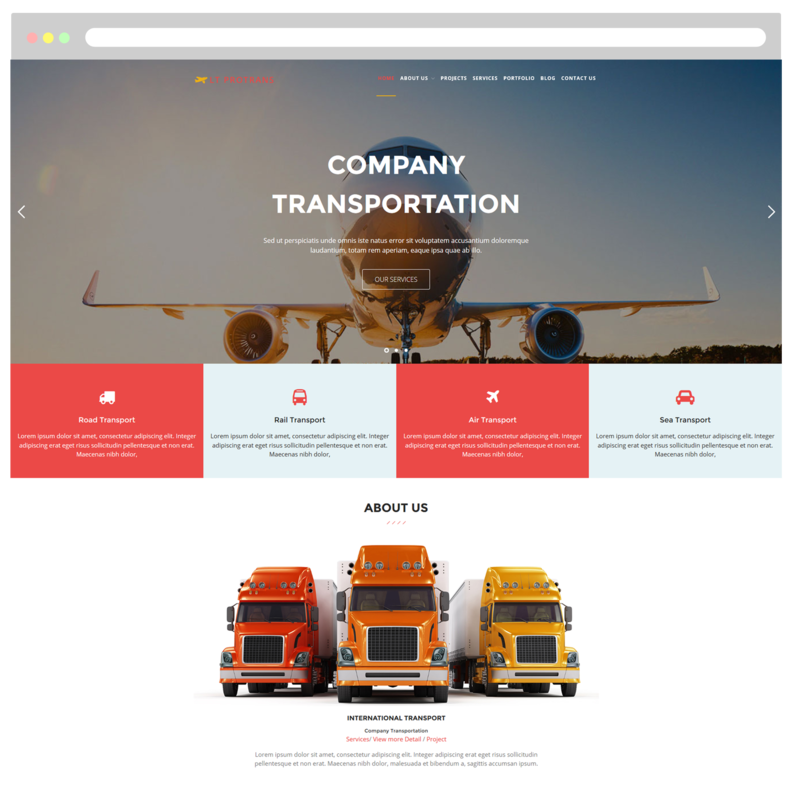 LT ProTrans Onepage is a free single page version of LT ProTrans WordPress Theme (multi-page). This is awesome theme to showcase your business safe & efficient transportation services and quality service with a personal approach. This template is professional transport of goods at affordable prices. 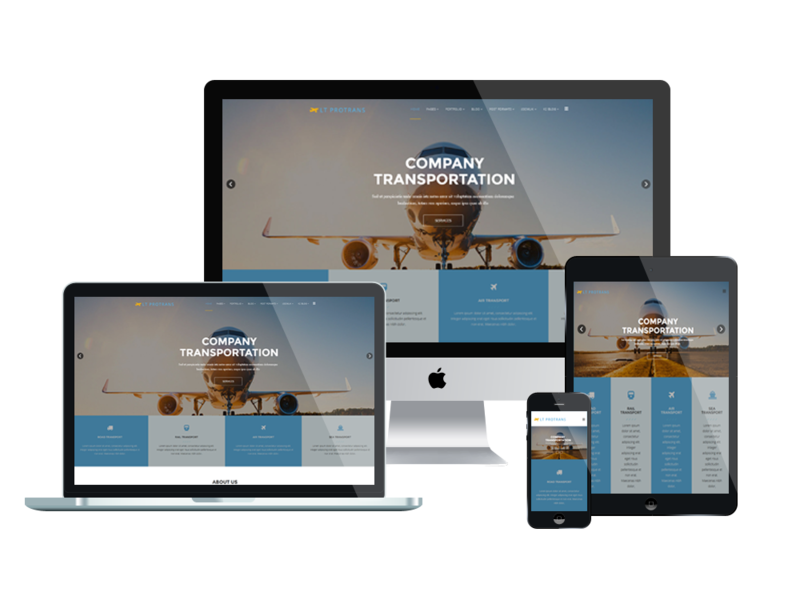 LT ProTrans Onepage brings a very good responsive layout on any screen resolution of all mobile devices. 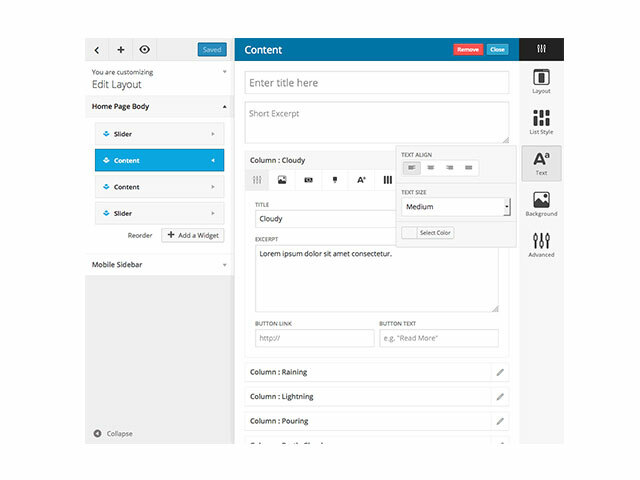 Based on powerful framework with fully bootstrap supporting strong shortcodes, drag-drop layout content, Bootstrap CSS & Hybrid framework, you will get the best experience when building your site by using this theme. This theme will be a great choice to help you build the site amazing to the eye of your customers, just go and get it now!